the Umm-Said Store in Al Jesra. lts founder, Mr. Yousef Jaber Mohamad Al Jaber, had a distinct vision: to provide the finest quality of watches in Qatar. 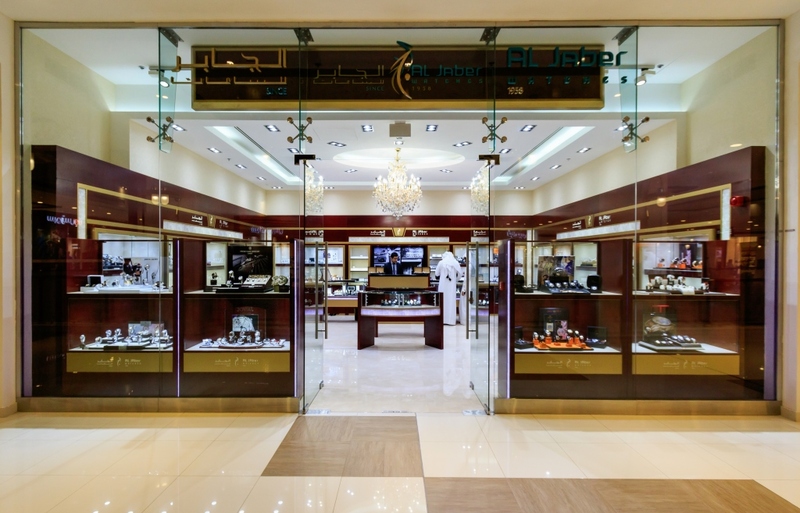 The center had already gained a healthy reputation by the general public for its extensive collection of stamps, watches and pens, but fifty five years later, time has shaped Al Jaber Watches into what it is today- the leading watch supplier in selection and expertise. Subscribe to our mailing list to get the latest newsletter in your email inbox.